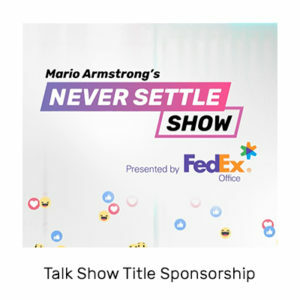 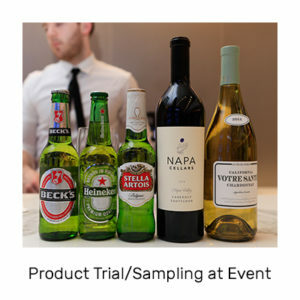 What is the Never Settle Show? 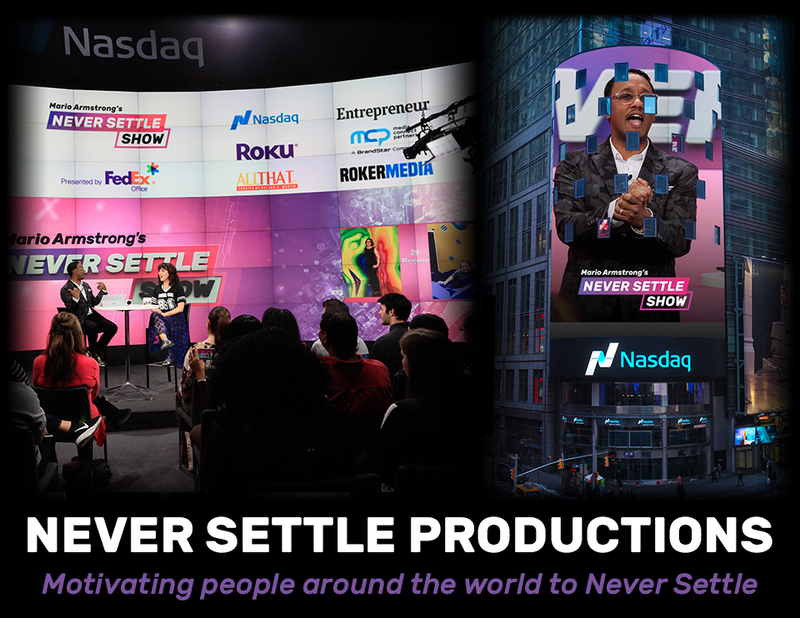 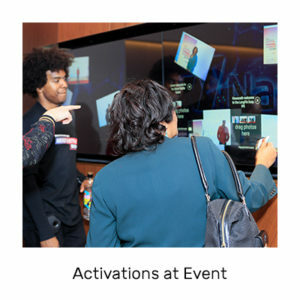 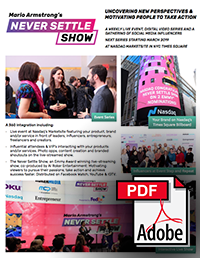 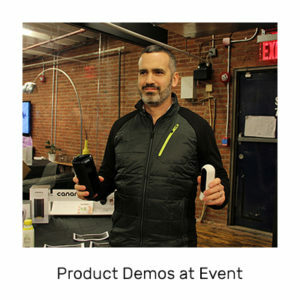 An Emmy Award-winning, live-streamed, interactive, weekly talk show and event with a live studio audience at Nasdaq’s MarketSite studio in Times Square, NYC. 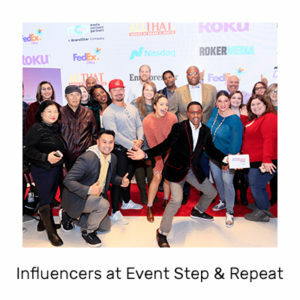 We provide viewers with advice and tools to help them never settle, pursue their passions and dreams, and motivate them to take action! 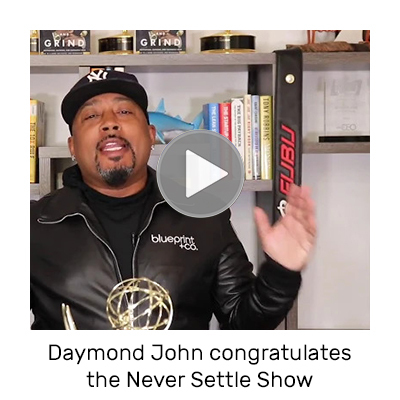 The Never Settle platform is a movement to help people navigate through the everyday challenges they face, and teaches viewers not to let fear and circumstance stand in their way. 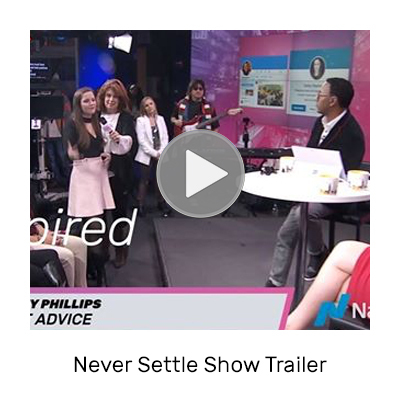 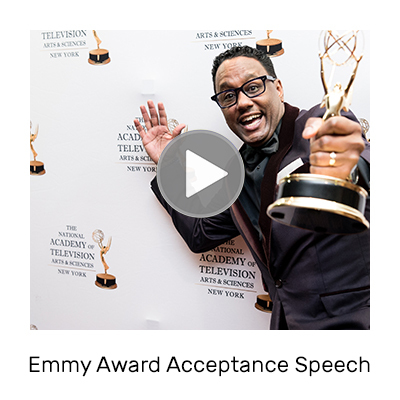 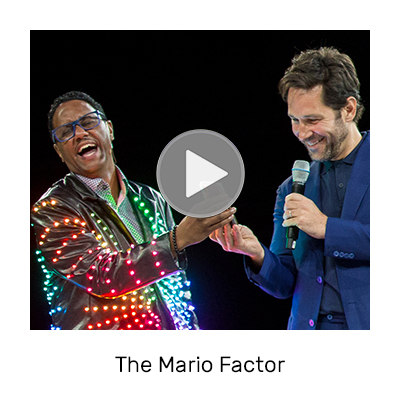 An Emmy Award-winning talk show! 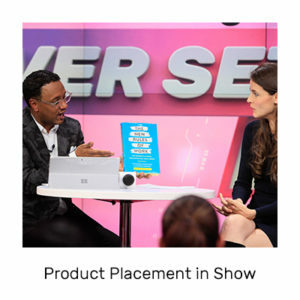 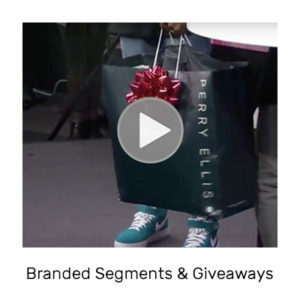 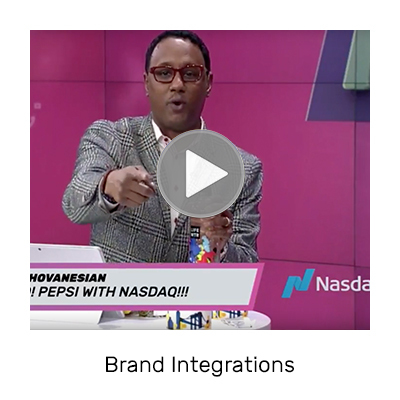 Powerful guests and segments with actionable takeaways for viewers. 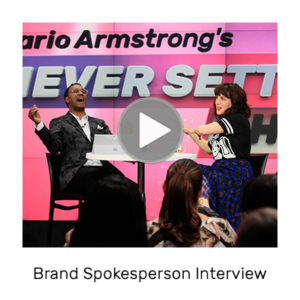 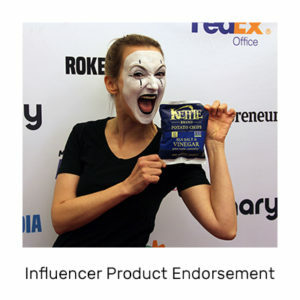 Relevant topics including pursuing your passion, creating influence, health, wellness, entrepreneurship, building your brand, money, career advice, freelancing, personal development and more. 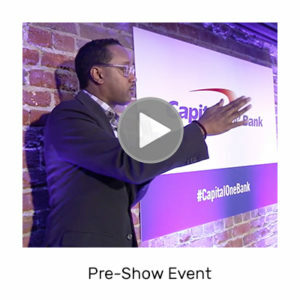 Featured guests include celebrities, entrepreneurs and real-world heroes!